Looks small and pretty… Can I use this one as a kind of hidden outdoor camera? Why? Are you trying to spy your neighbors? Or do not trust them? Anyway, How big is your yard? How far are your neighbors? yes, i think you can use this one for your purpose. The only thing I would like you to pay attention too is night time operations. It is mentioned above that it works during night time but based on my experience – the smaller the camera is, the more difficulties you can face using it at dark time.. 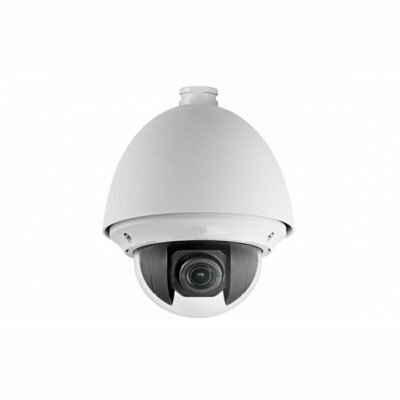 Does someone know if this one is better than http://www.acssecuritycameras.com/fixed-lens-dome/ ? I mean in case of using it just for home/garage monitoring purposes? The one you are referring to (http://www.acssecuritycameras.com/fixed-lens-dome/) has IR LEDs and this one does not. Also that one seems to be more expensive. But it may be worth that.